With around 20 years of search experience, Sugimoto has successfully completed hundreds of executive, senior‐level and middle management search assignments across the financial services, consulting firms and corporation practices, with a particular focus on investment banks. Prior to establishing SUGICEDRO Co., Ltd., Sugimoto spent 14 years in investment banking including equities and capital markets. Sugimoto began his career at Daiwa Securities at International Sales Department. After working at US and European branches for nine years, joined Deutsche Bank Capital Markets Asia. Covering equity and capital markets areas as a senior sales. Holding a B.A. Degree in Business and Commerce from Keio University. Prior to joining SUGICEDRO Tamura was a head of the Financial Services Team of the global boutique executive search firm headquartered in New York with offices in Boston, London, Tokyo and Singapore. Tamura started his career as an investment banker at one of Japanese Mega Bank and worked for New York branch for 13years. Now based in Singapore. 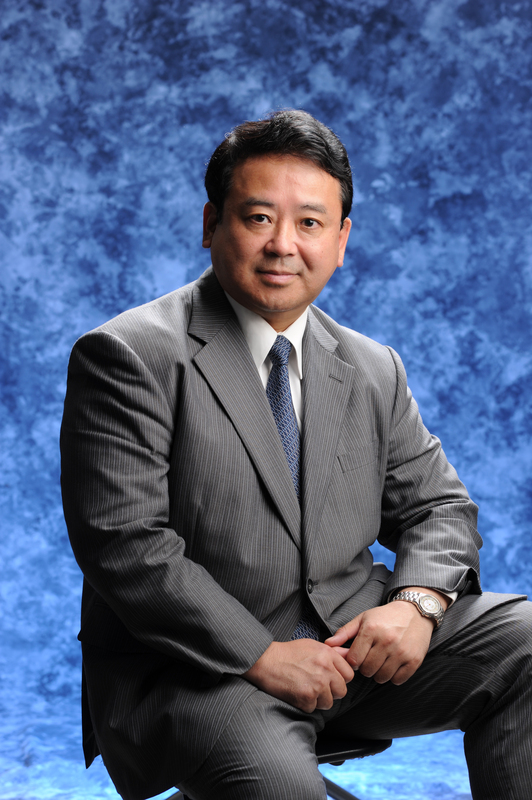 Tamura earned his BA degree in Economics from the University of Tokyo. With significant consulting experience in the chemical and materials industries, Hattori has conducted several major projects. Her client list includes both Fortune 500 companies and start-up operations, for whom she has advised to presidents, CEOs and board members as well as senior-level executives. Prior to that, Hattori started her career as a specialist at Japan’s leading chemical company, where she headed the international practice in London for 6years. Hattori holds a bachelor’s degree from the Keio University. Sidoni is highly respected for his investment banking experience and sector knowledge. Through his career at one of the most prestigious hedge funds in UK as a head of products has built relationships with an extensive network of outstanding leaders. Graduate with honor from Sapienza – Universita di Roma in Psychology.